Island Princess was built to Panamax size – this means she was built to the maximum size a cruise ship can be to sail through the Panama Canal. A high percentage of balcony staterooms give guests the chance to view this feat of engineering up-close, or take in stunning views of spectacular glaciers during cruises to Alaska. Featured on just one other Princess ship, the Bayou Café and SteakhouseSM is a unique dining venue on board in which to enjoy authentic New Orleans cuisine accompanied by live jazz. The spacious approximately 248-square-foot Premium Balcony stateroom is appointed with the same fine amenities as our Balcony stateroom but also features a large balcony of approximately 72 square feet. Some staterooms also have pullman beds to accommodate 3rd and 4th passengers. The spacious approximately 210 to 234-square-foot Balcony stateroom is appointed with fine amenities and outstanding views from an approximately 35 to 72-square-foot private balcony. Some staterooms also have pullman beds to accommodate 3rd and 4th passengers. The approximately 210-square-foot Obstructed View Balcony stateroom is appointed with the same fine amenities as our Balcony stateroom but the view from the approximately 35-square foot balcony is obstructed. The Interior stateroom is approximately 156 to 166 square feet and richly appointed with fine amenities. Some also have pullman beds to accommodate 3rd and 4th passengers. The Club Class Mini-Suite is a premium stateroom category featuring our very best Mini-Suite staterooms, as well as the great amenities found in all Mini-Suites -- plus premier dining benefits and luxurious perks. Mini-Suites include a separate sitting area with sofa bed, premium bathroom amenities and two flat-panel televisions. The luxurious Mini-Suite offers approximately 280 to 302 square feet of comfort and a separate seating area with a sofa bed for lounging or sleeping a third passenger. The spacious balcony is approximately 35 to 58 square feet and the bathroom offers a combination tub and shower. Some Mini-Suites also have a pullman bed to accommodate a 4th passenger. Oceanview Mini-Suites offer no balcony but feature a large approximately 300-square foot cabin space with a picture window. The Premium Oceanview stateroom is approximately 212 square feet and features a picture window for memorable views. The Premium Oceanview stateroom is richly appointed with fine amenities. The Oceanview stateroom is approximately 162 to 212 square feet and features a picture window for memorable views. The Oceanview stateroom is richly appointed with fine amenities. Some also have pullman beds to accommodate 3rd and 4th passengers. The Obstructed Oceanview stateroom is approximately 162 square feet and features the same fine amenities as our Oceanview stateroom, but the view from the picture window is either fully or partially obstructed. Some also have pullman beds to accommodate 3rd and 4th passengers. remium accommodations and luxurious appointments are the signature of our expansive 509 to 512-square-foot Suites. Suite staterooms include a spacious cabin, along with special suite-only benefits. All Suites include a separate seating area with a sofabed, walk-in closet, full bathroom and deluxe amenities. 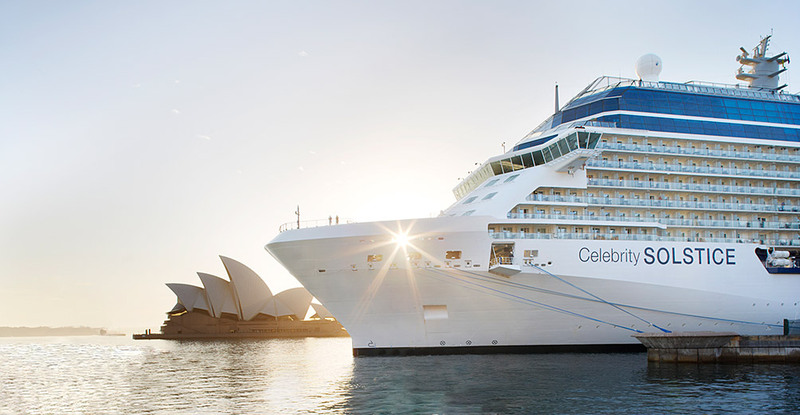 Considered one of the most recognized cruise lines in the world, Princess Cruises was catapulted to stardom in 1977 when Pacific Princess was cast in a starring role on a new television show called "The Love Boat." The weekly series, which introduced millions of viewers to the still-new concept of a sea-going vacation, was an instant hit and both the company name and its seawitch logo have remained synonymous with cruising ever since.